It ref. Studies thru out the entire text, audiobook. Absolutely fantastic! 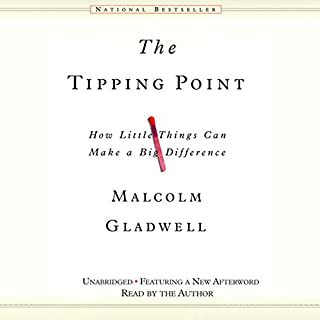 For those that enjoy the "Big picture"
Would you consider the audio edition of The Tipping Point to be better than the print version? Have you listened to any of Malcolm Gladwell’s other performances before? How does this one compare? No, but this will be corrected STAT. Yes, I've told every pregnant friend I have. Be humble enough to question your parenting, willing to improve and grow. So why not learn from other cultures. 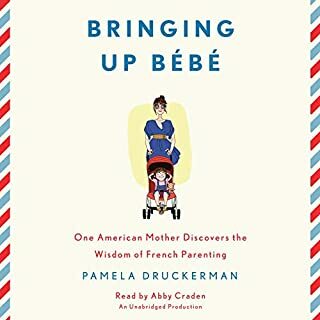 French parenting and food. Oh and their take on pregnancy! Hmm most everything. Would you listen to Eat, Pray, Love again? Why? Yes, always inspiring to hear another's personal experience on the journey inward. Made me hungry to pick up the pace on my own path. 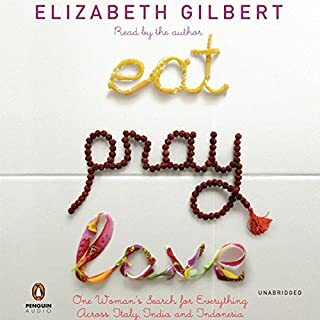 Have you listened to any of Elizabeth Gilbert’s other performances before? How does this one compare? Haven't heard others, can't compare...this was fantastic though. Actually both... And I'm not the crying type, ASPCA commercial excluded! Audiobook comes across with more depth I though..
A beautiful, grounded lady w/ a lovely voice. Where does If You Ask Me rank among all the audiobooks you’ve listened to so far? Having no elders, I'd personally listen to this time and again over my life. What other book might you compare If You Ask Me to and why? 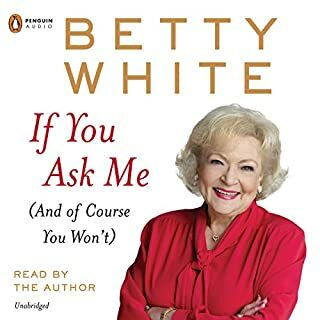 It's Betty White, not comparable. Helps me understand addicts in my life. It's a serious content. at times difficult , painful topics for ppl and this guy is super chipper. Great voice but a little to Sunny if someone is bottoming out. None the less the message is life changing and a spiritual in content of me, healing. Not religion! Every chapter. The whole book is. 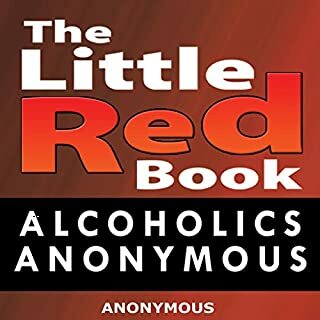 Makes me a better person and understanding of an addict close to me in my personal life. Former FBI Special Agent Will Piper solved and survived the "Doomsday Killer" case, and his reward was a forced early retirement. But the shattering truths he learned about the government's most covert operations won't let him rest and now he's on the trail of a mysterious volume that's been lost for six centuries. 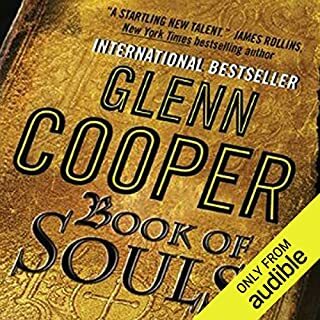 What did you love best about Book of Souls? What an interesting take on things. Talking in "big picture" terms, I have pondered about some of the very concepts presented. 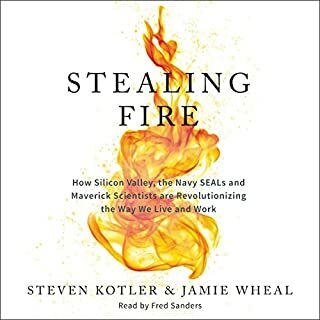 Thus, rather enjoyed this shockingly appealing audiobook. If you are narrow minded and lack creative thought, it may not be for you. Would you be willing to try another book from Glenn Cooper? Why or why not? Tired to. . . Had to break up over a couple days. I don't have much leisure time.